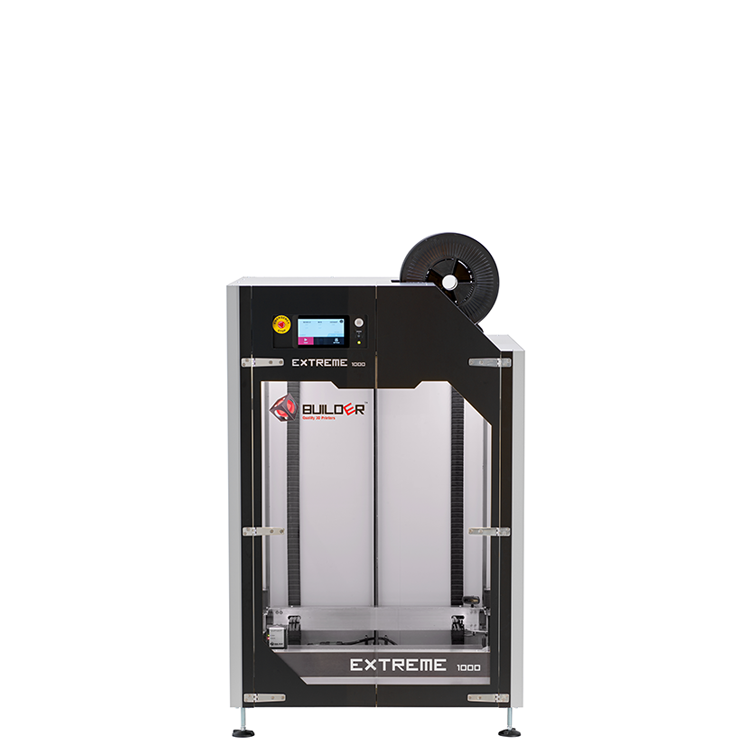 The Builder Extreme is one of the biggest industrial FDM 3D printers available today and comes in 3 different sizes. All 3 models come with Builders own developed Dual-Feed extruder, 7 inch touch display, a heated bed (up to 60 degrees) an on-board camera, Wi-Fi and also an integrated Ups system which enables you to finish a print after power outage. 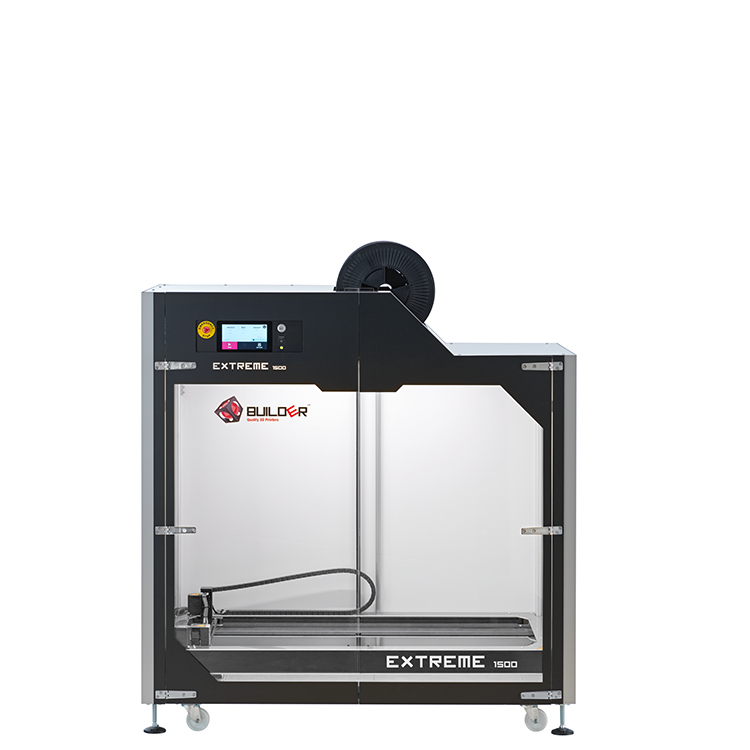 The Builder Extreme is fully closed to ensure the best print quality possible. 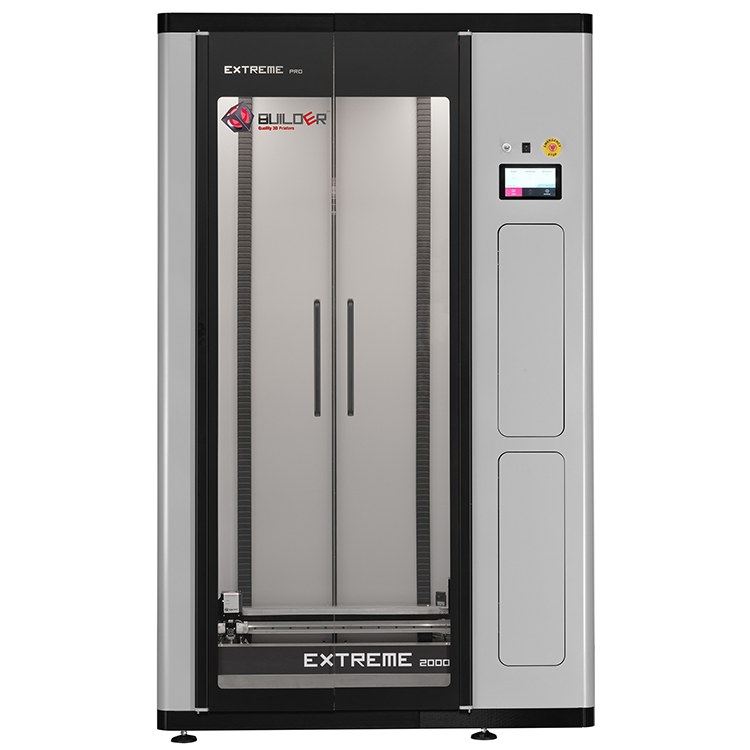 With the Builder Extreme, large scale 3D printing has become affordable and accessible. Which Builder Extreme meets your requirements?